Condo Chicks, Erica Smith and Lorena Magallanes discuss with BT Televisions host Dina Pugliese, the very hot topic on who’s buying and the most important things you need to know before getting into the condo market today. 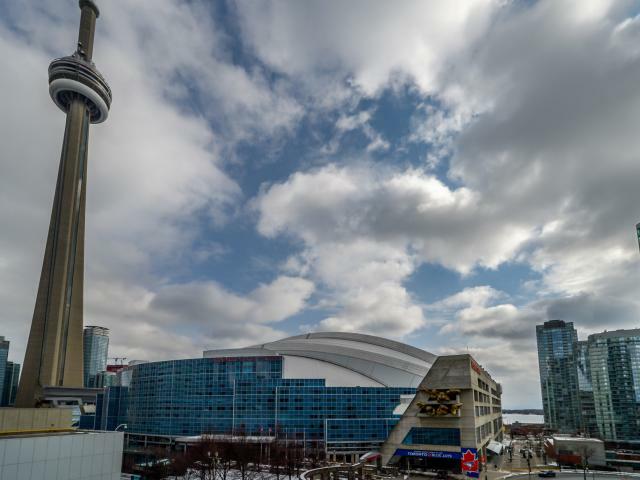 The segment included a top 10 list of things you need to know before hand as well as details on who’s buying, what’s selling, and how to secure a condo in this competitive market. 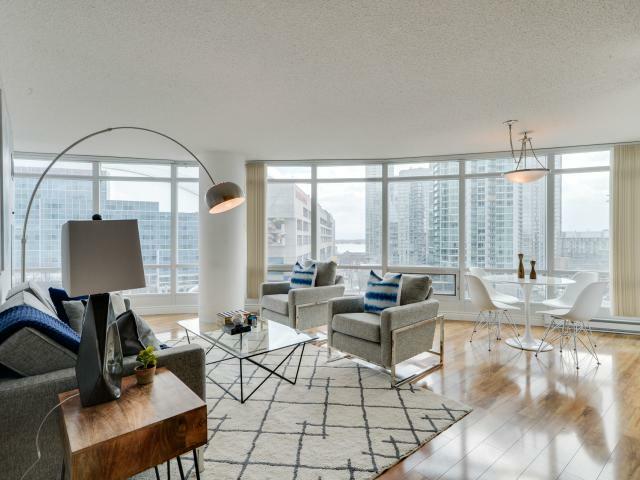 Watch as Dina Pugliese, the host on Breakfast Television, goes in depth on 3 specific properties in the downtown Toronto area and what key features these condo’s had to attract so much attention. What do you have to know/do to secure a condo in this competitive market? i.e. Does view make that much of a difference when it comes to price? What are Condo reserve numbers? The number determines the health of the building which is important for buyers to know. The financials will be detailed in the status certificate which should be reviewed by a lawyer to understand the financial health of the building. Choosing a time to buy is solely a personal decision. At this point in time, demand is stronger than supply which is driving up pricing. Buyers have to understand that they will be paying a premium for any property right now and have to be okay with it. There is no specific time to buy. It’s up to the buyers. When the ideal property comes up, buyers need to jump and pay a premium for it in this market. Condo fees – what are they and how to budget for them? Condo fees are typically a concern for buyers. The common question is if they will go up. All fees do go up, however there are some tips and tricks to predict how much they will go up. Condo rules including pet restrictions, outdoor space. The unit was listed at $599,900 sold at $752,000. 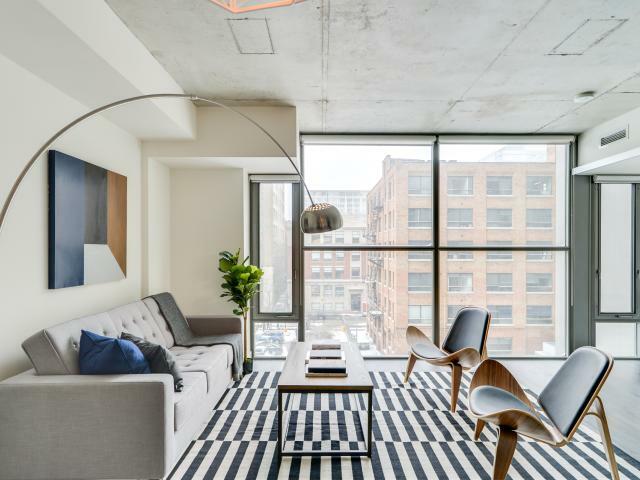 25 Oxley: (King and Spadina): Purchased by a father for his son as the market is in affordable for millennials. Went well over asking due to it’s location and larger square footage for a 1 bedroom plus den with both parking and locker. The unit was listed at $549,900 and it sold for $755,500. 36 Blue Jays Way: (Wellington and Blue Jays Way): Purchased by a first-time home buyer (bachelor) for asking. 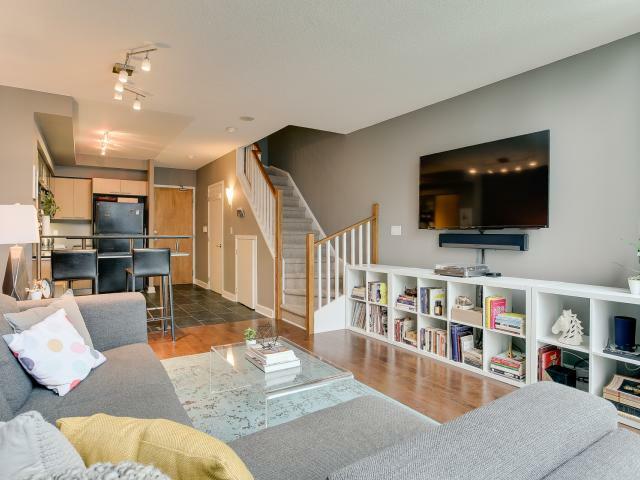 The hotel component is not appealing to everybody as well as the loft set up with stairs, however for a first-time home buyer, it is very trendy. Didn’t sell over asking due to the unit being targeted to a very specific buyer. The unit sold for $514,900 (at asking price) in February.